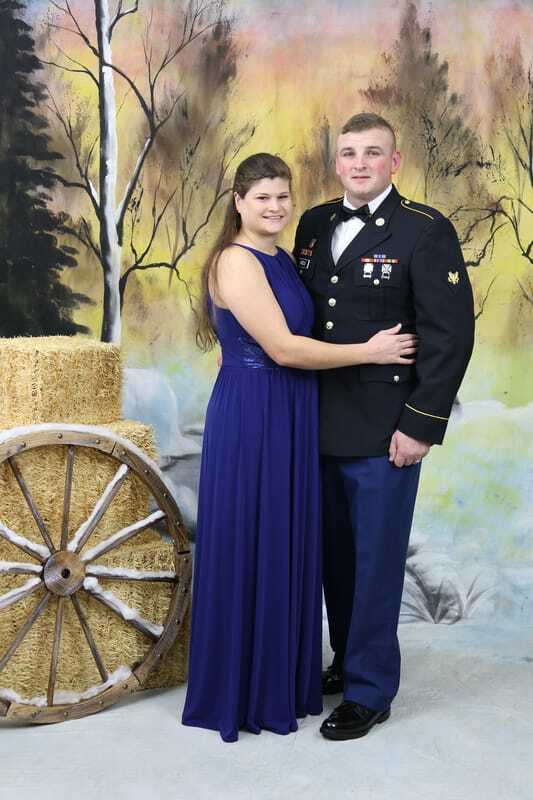 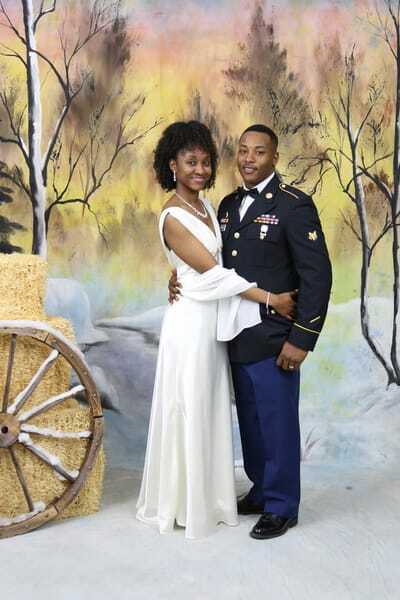 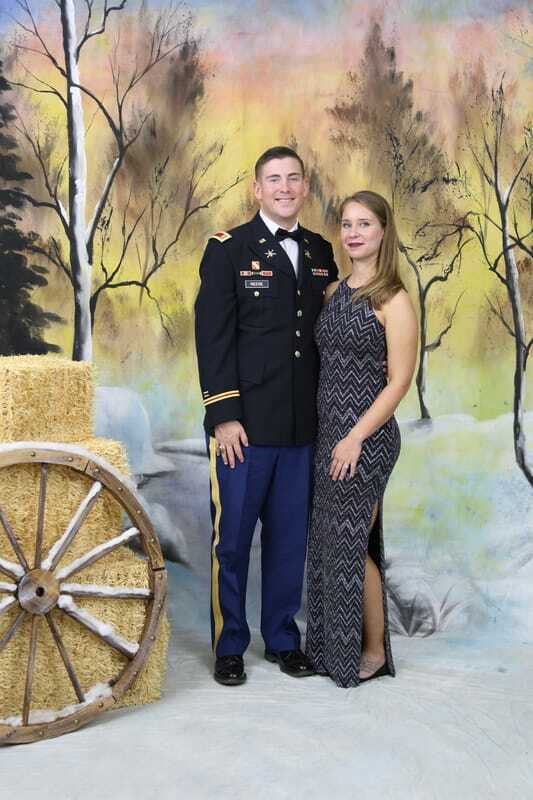 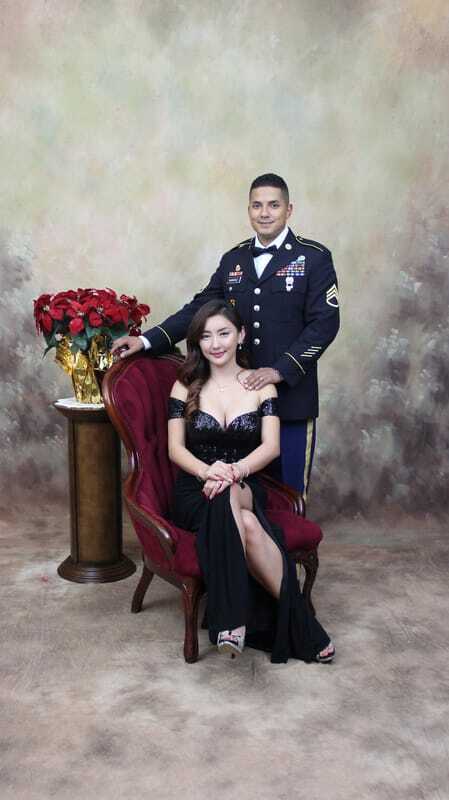 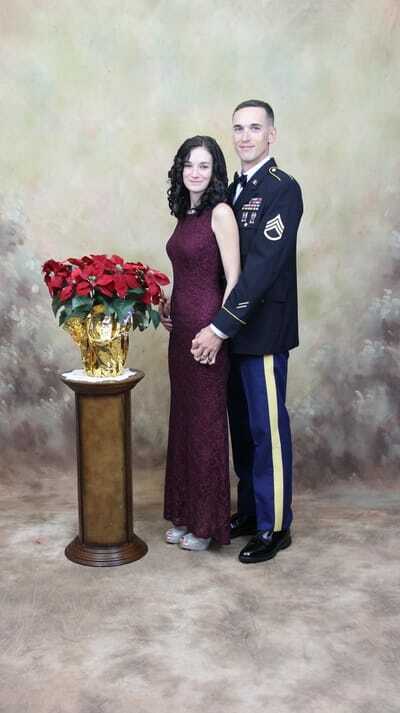 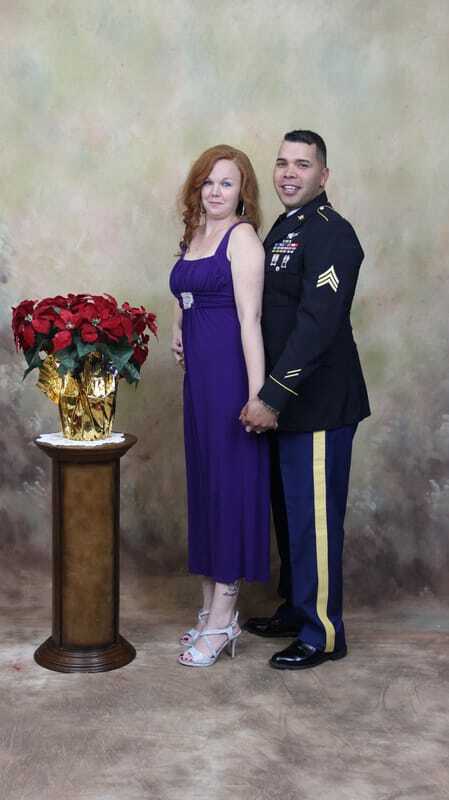 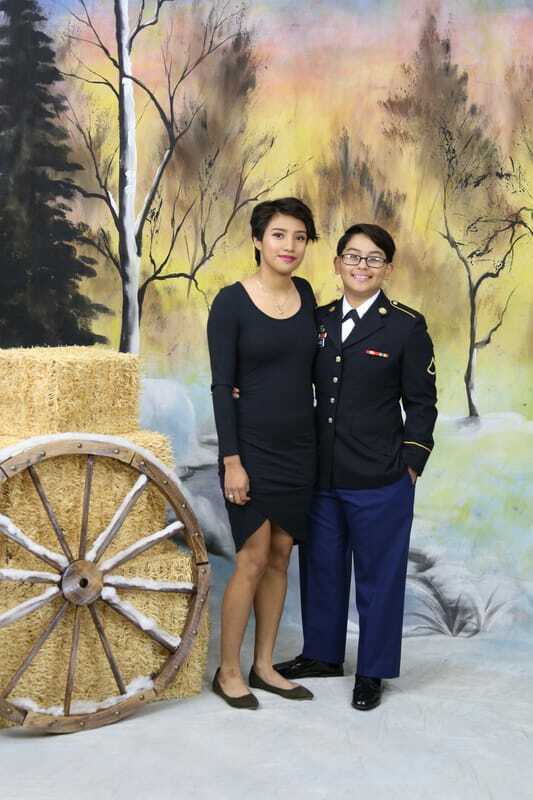 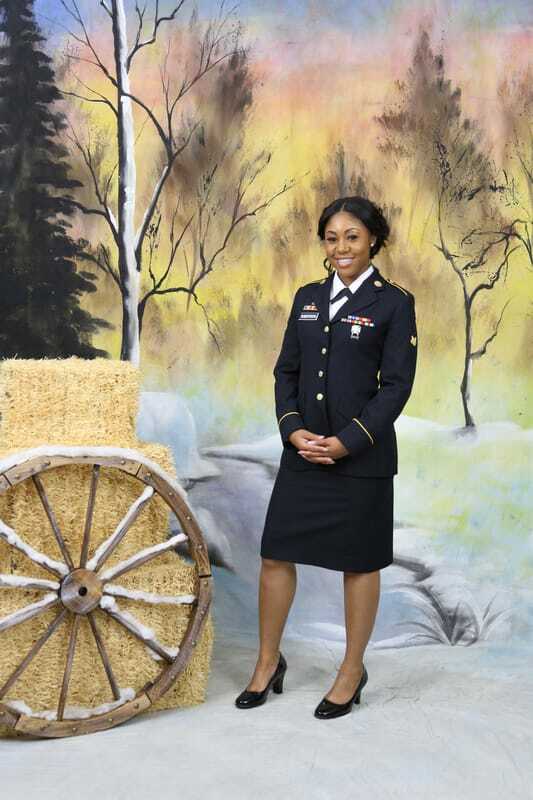 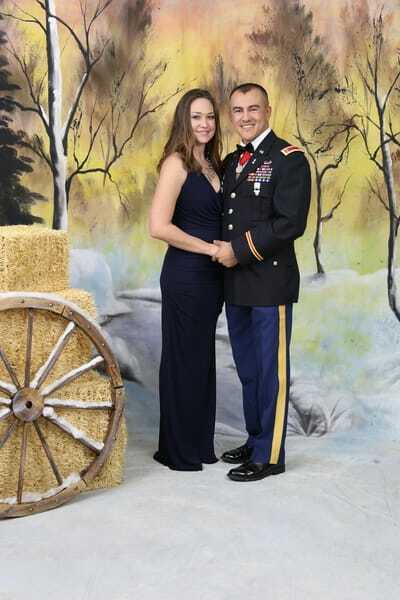 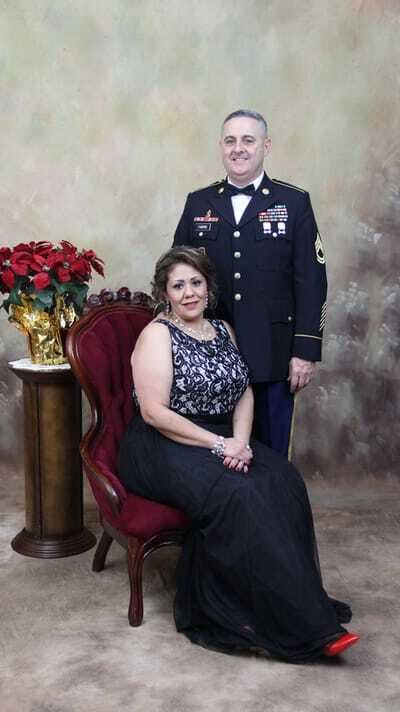 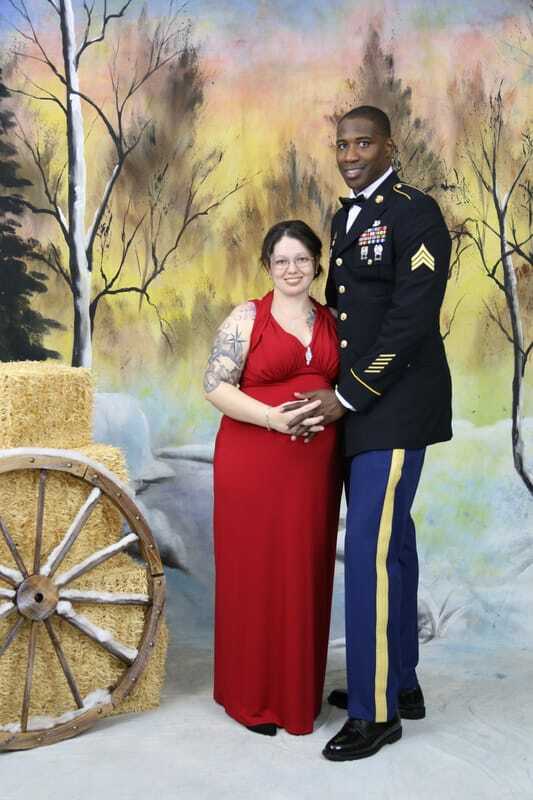 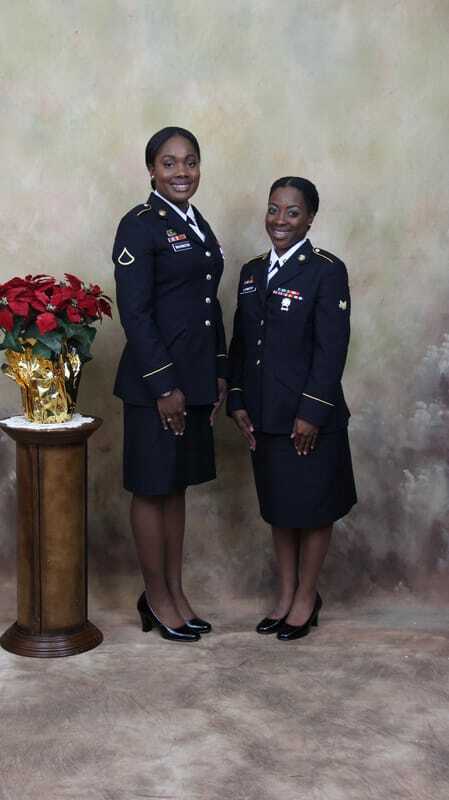 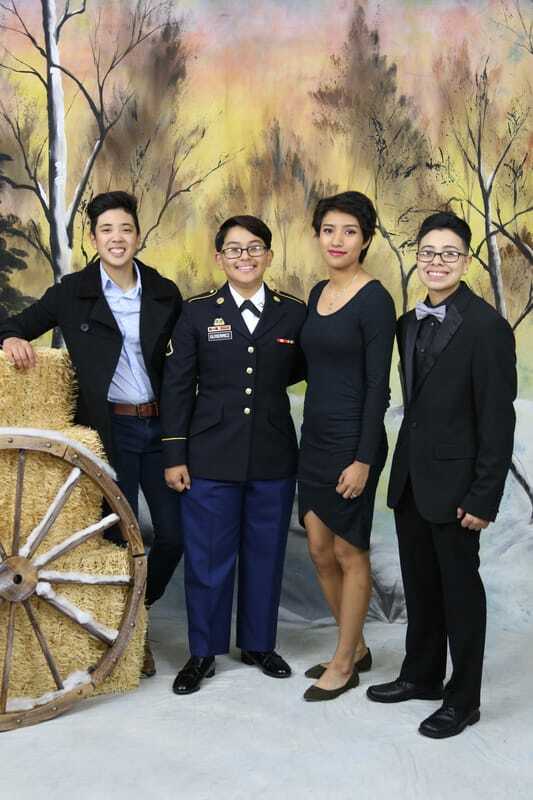 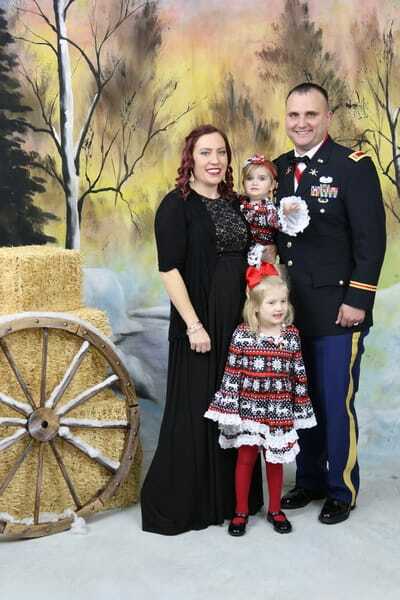 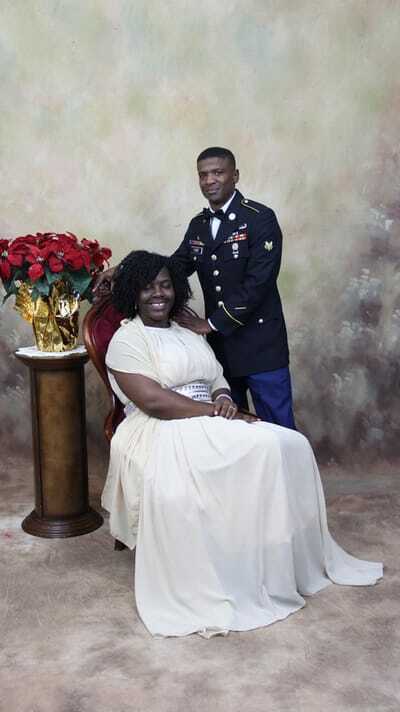 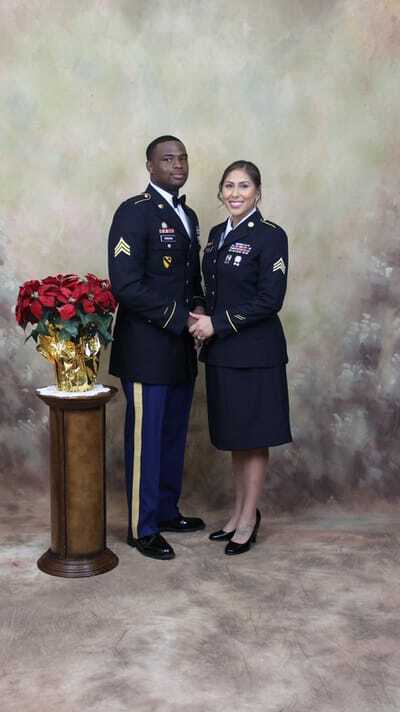 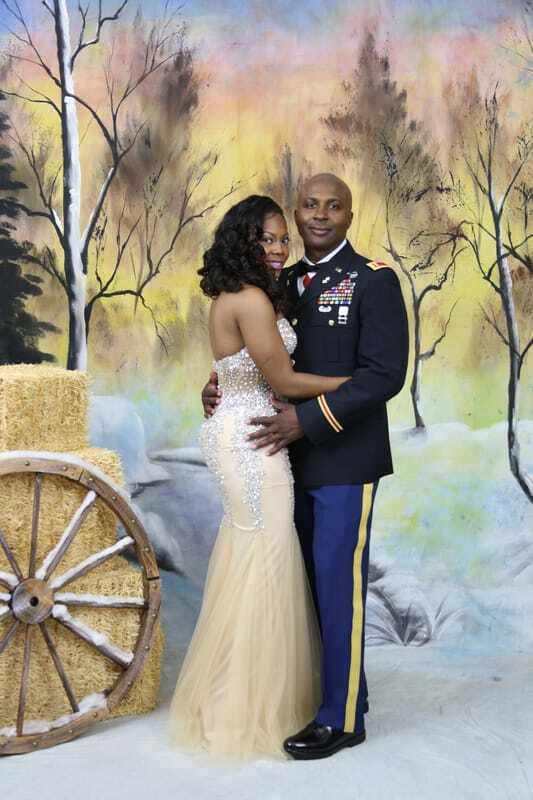 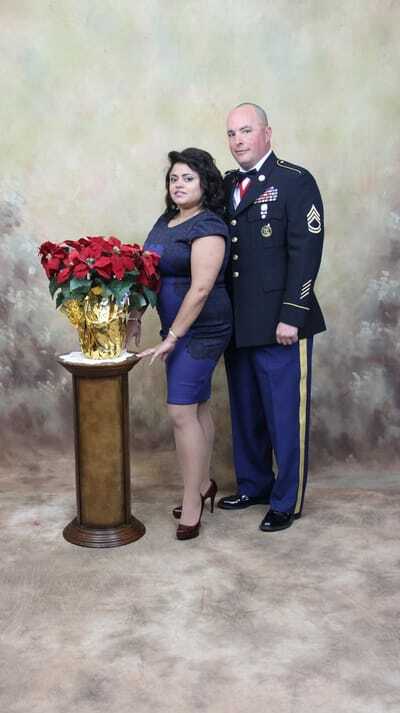 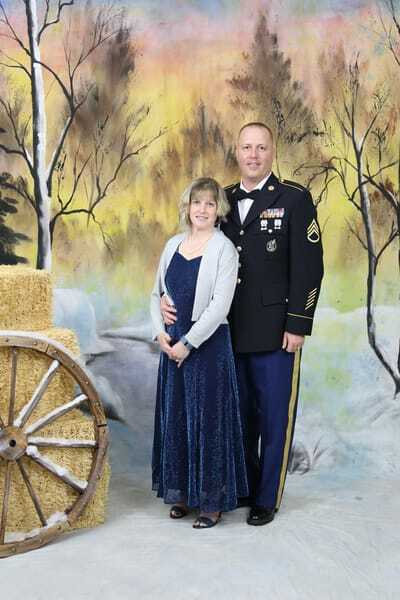 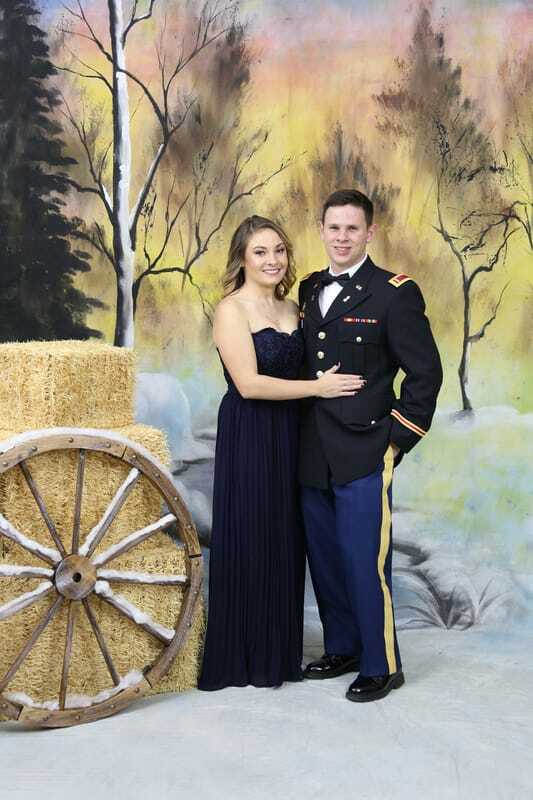 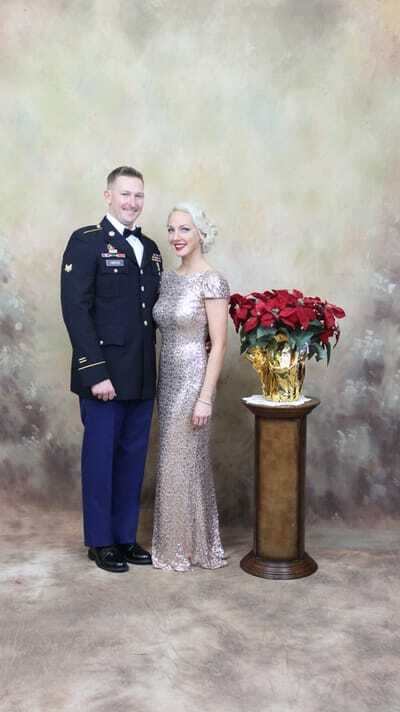 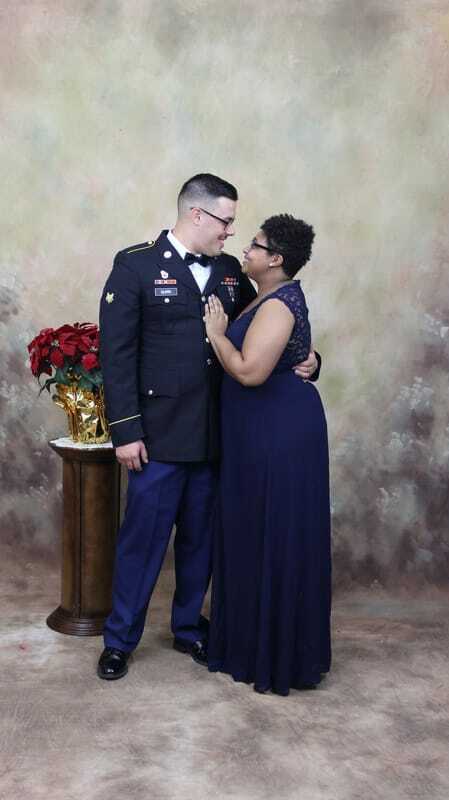 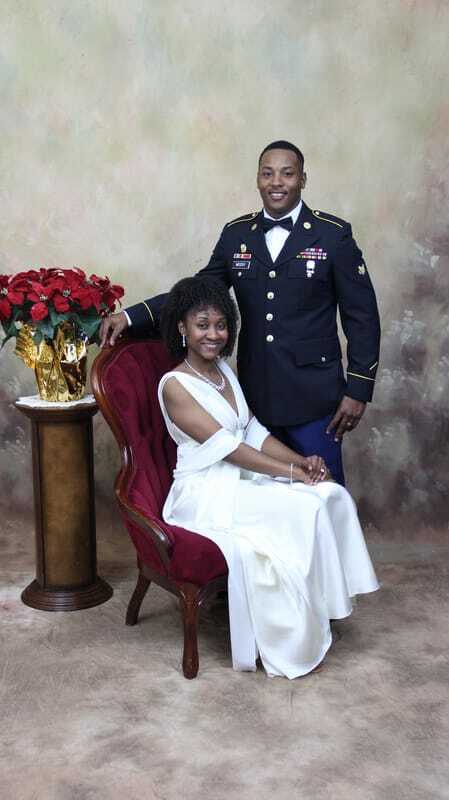 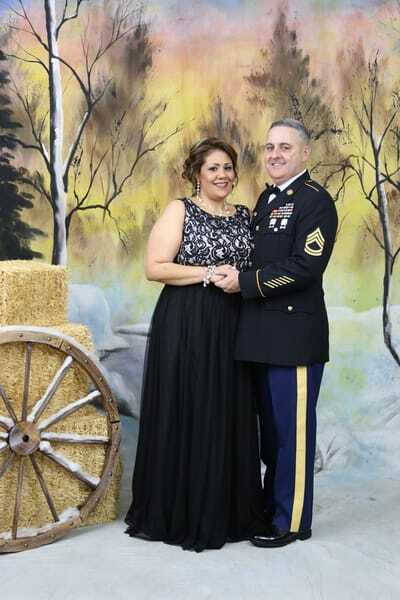 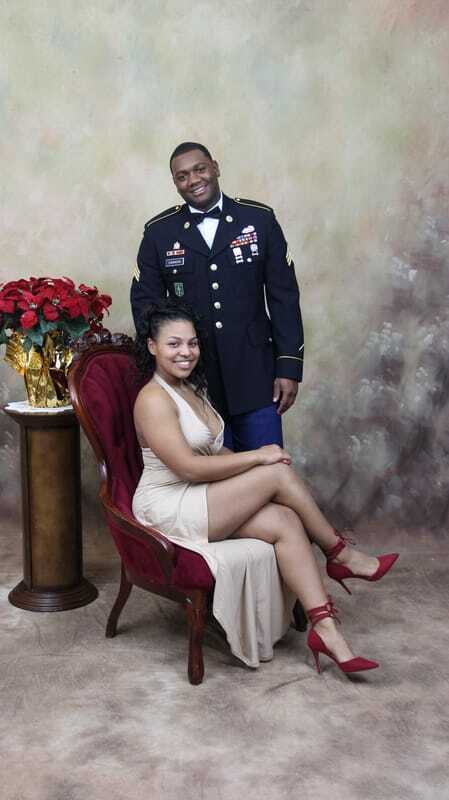 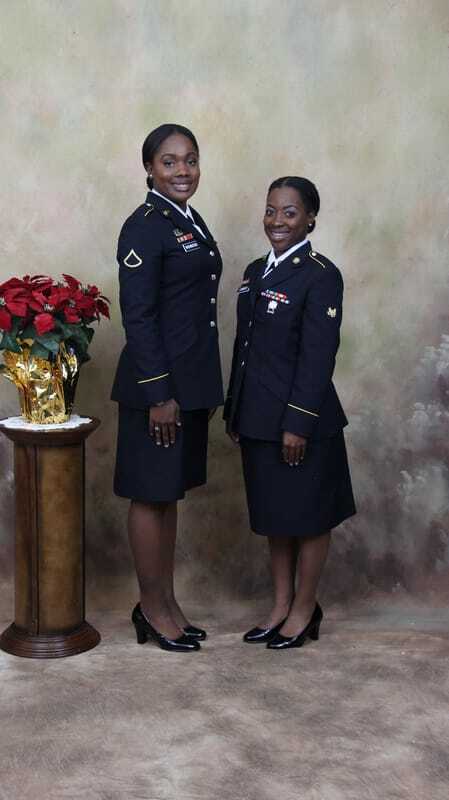 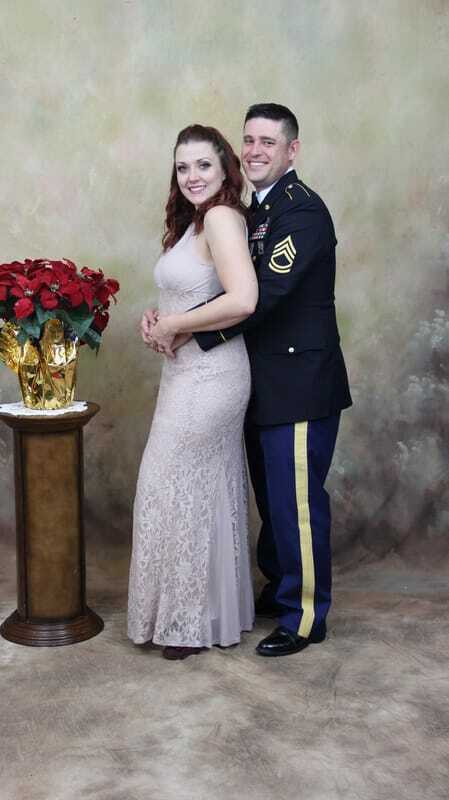 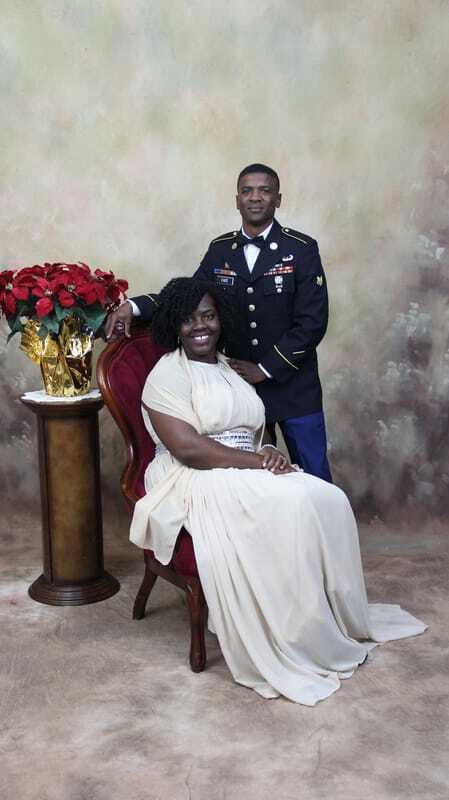 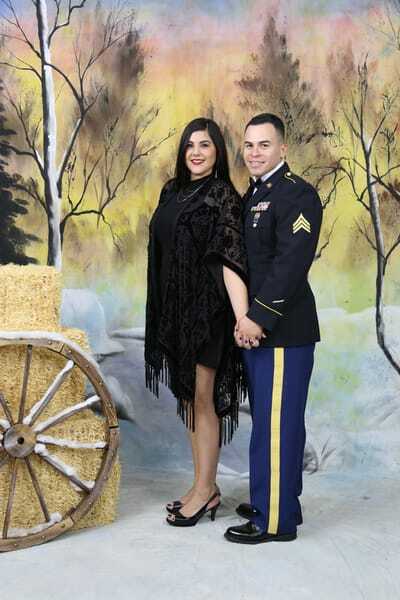 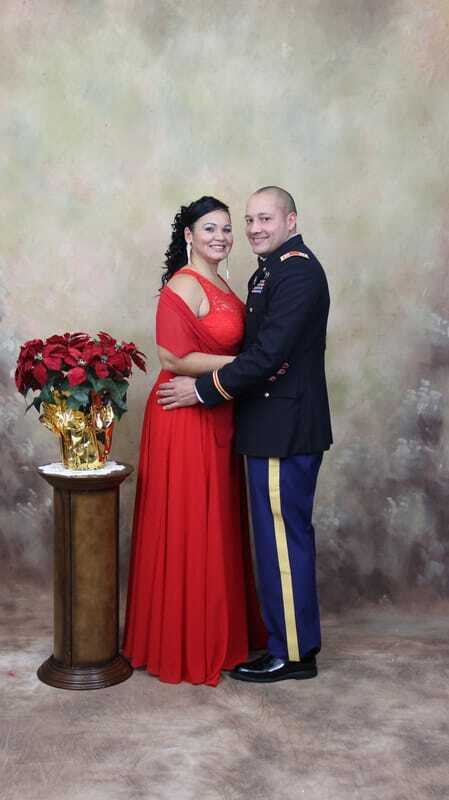 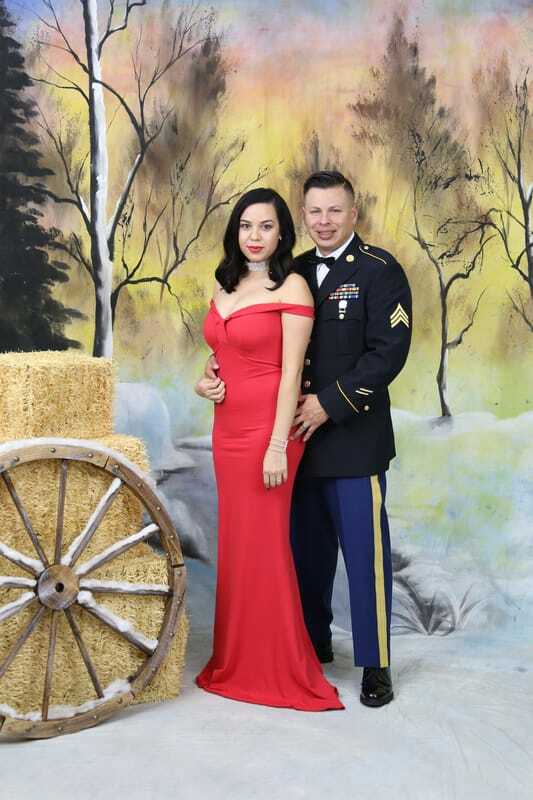 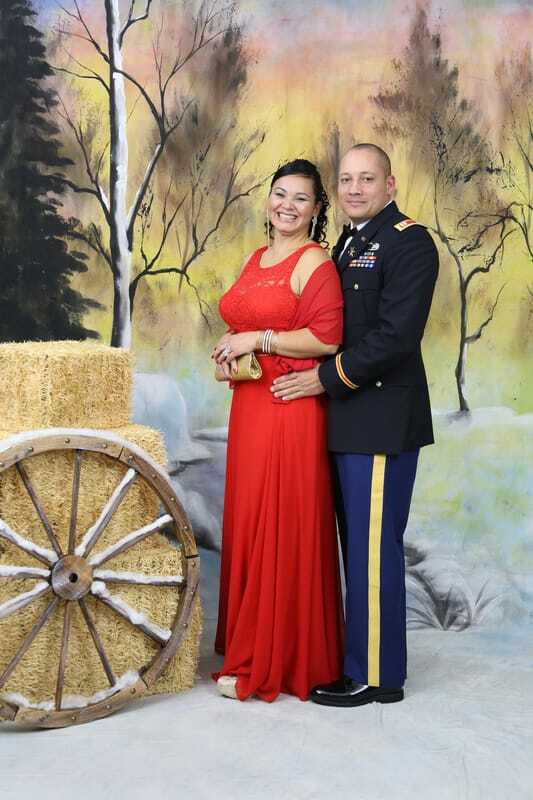 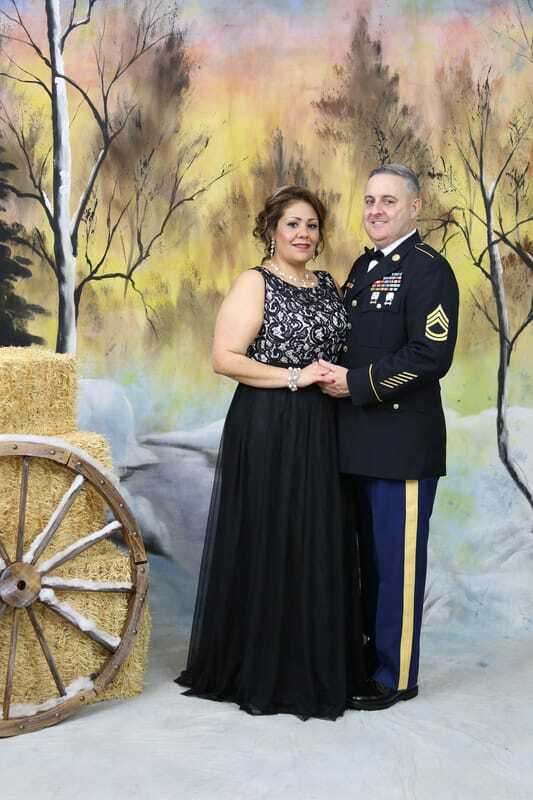 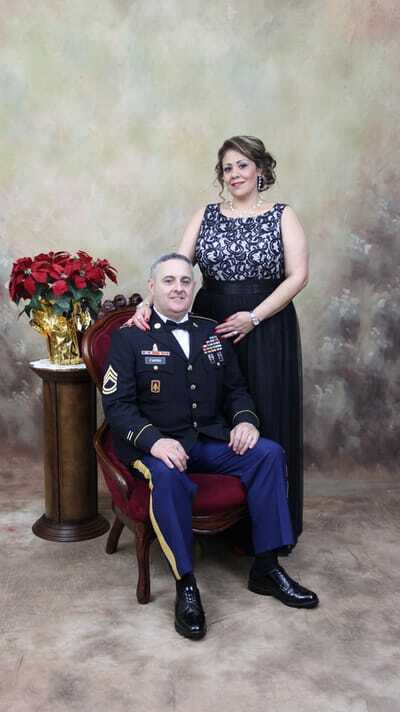 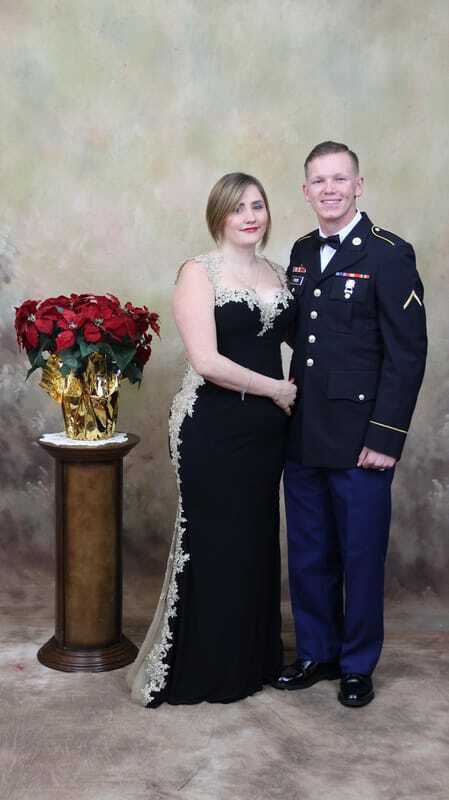 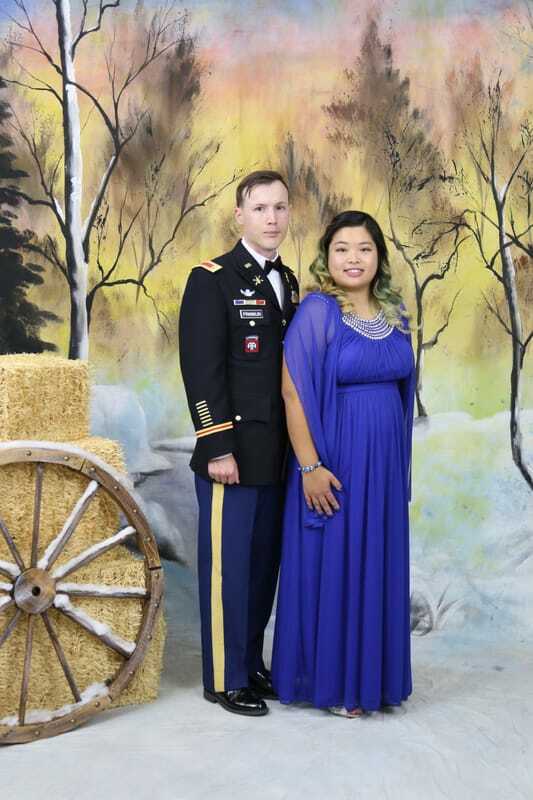 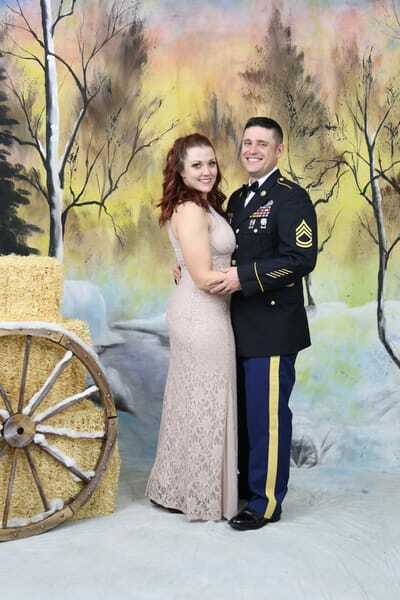 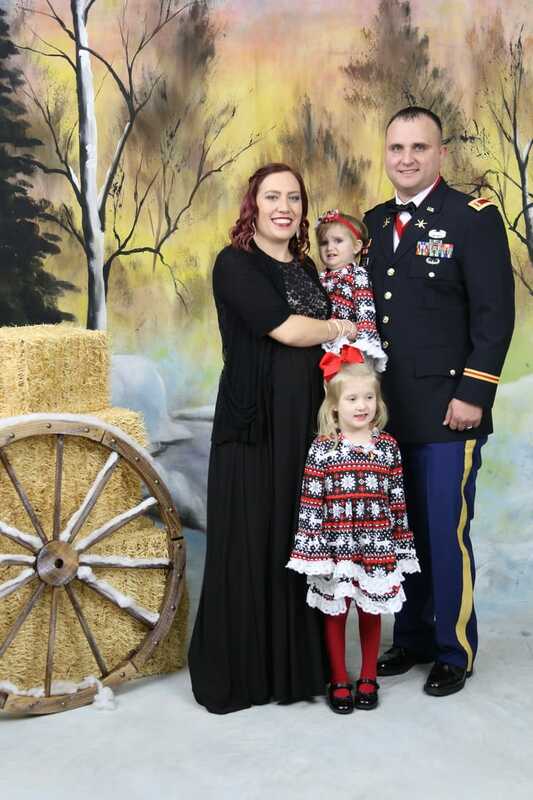 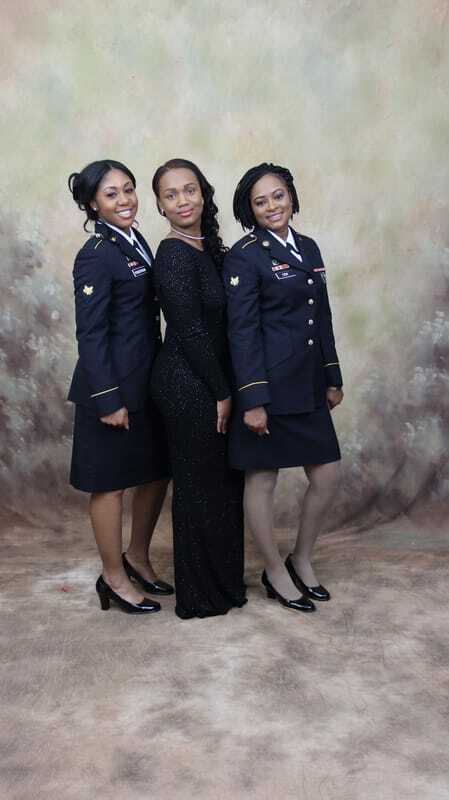 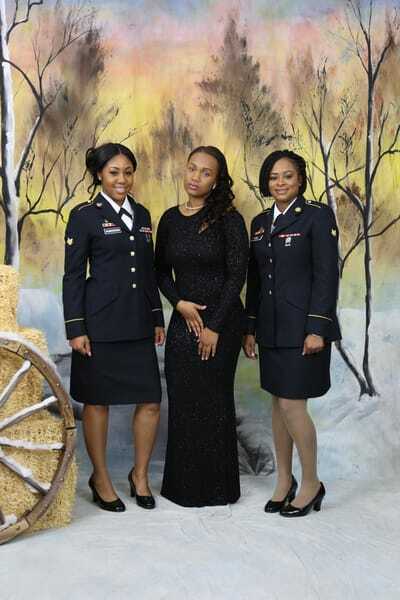 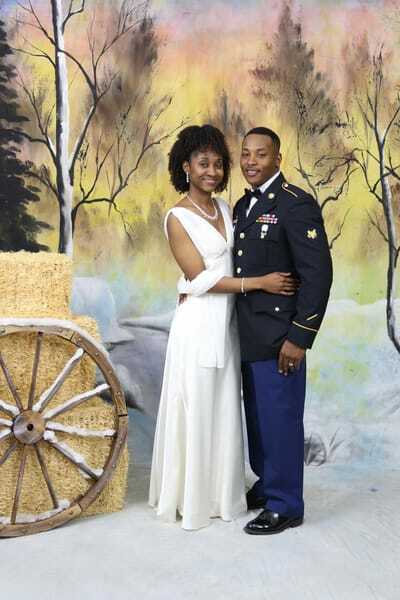 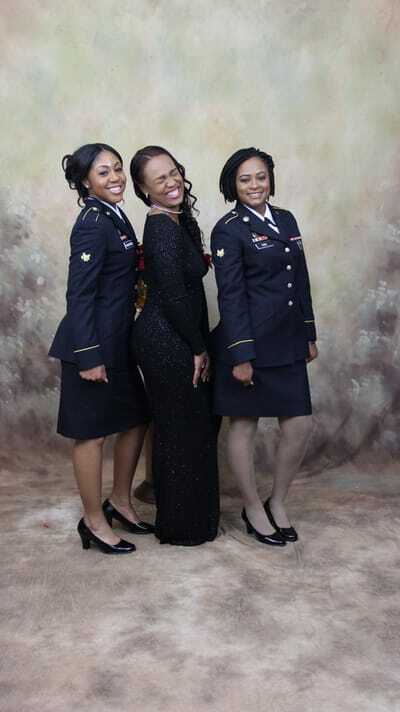 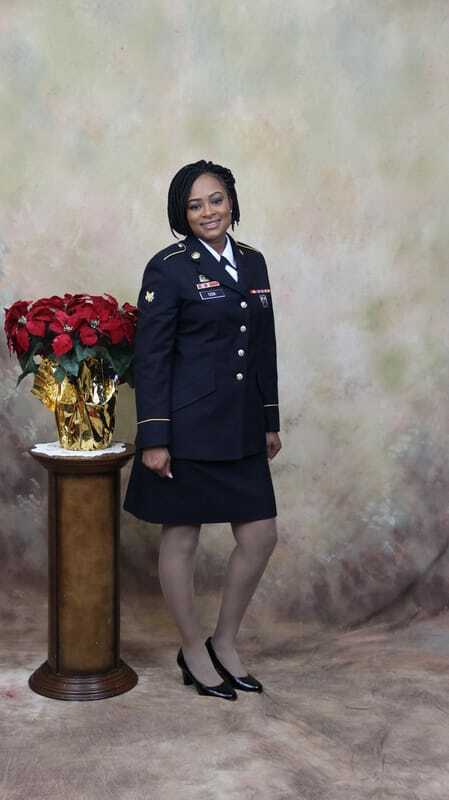 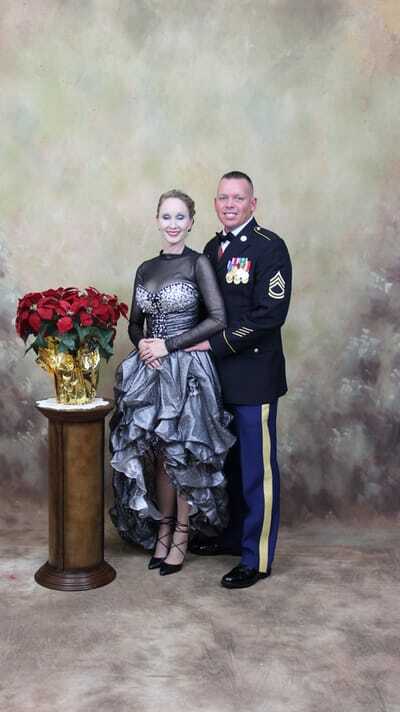 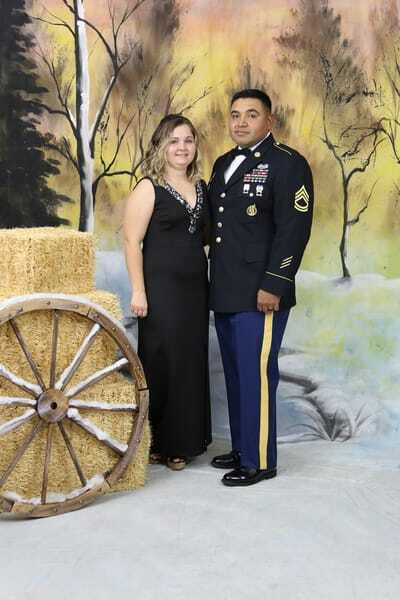 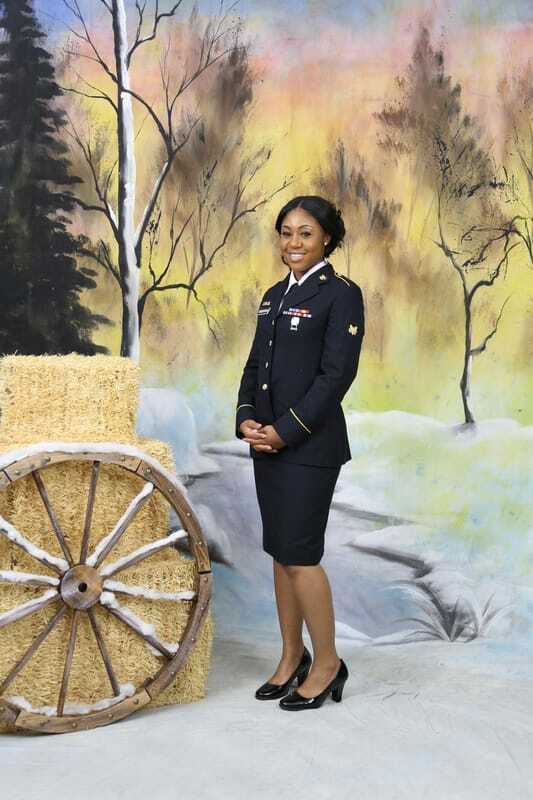 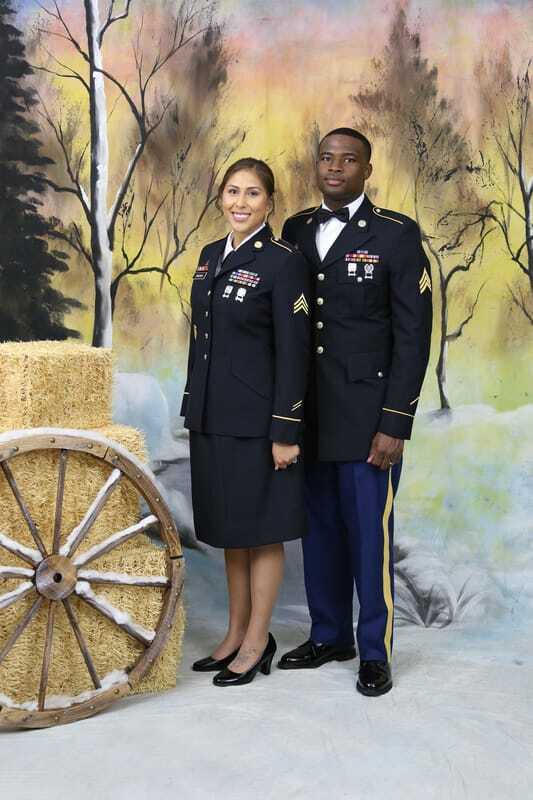 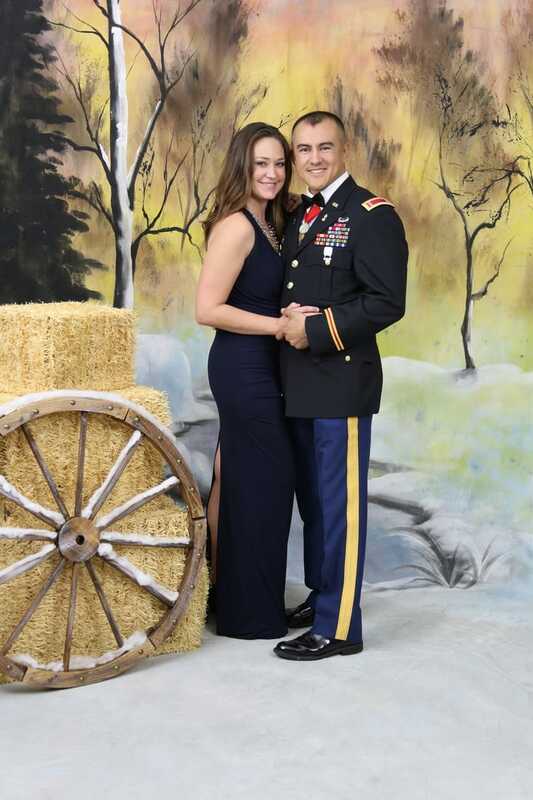 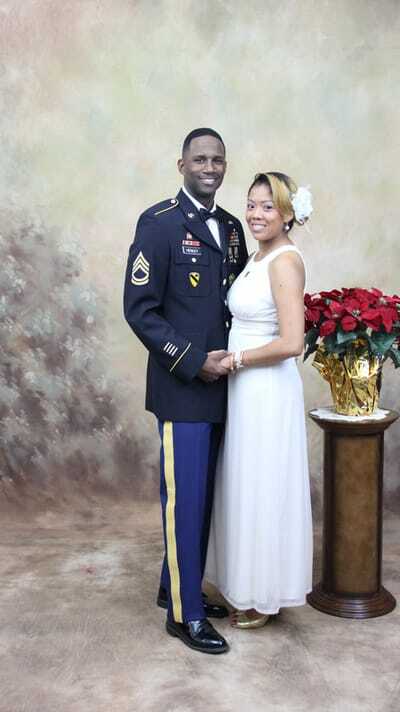 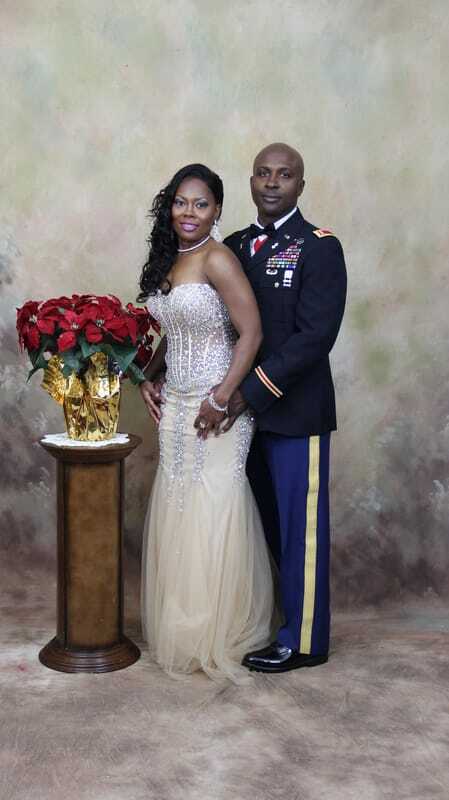 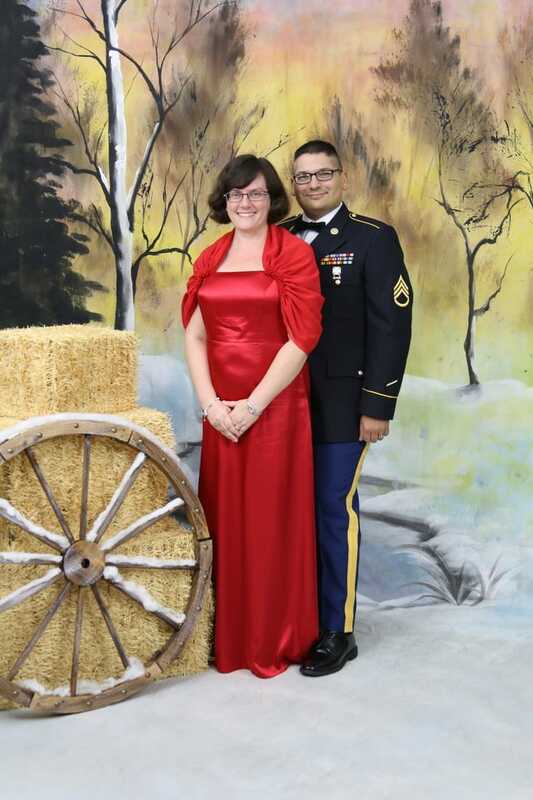 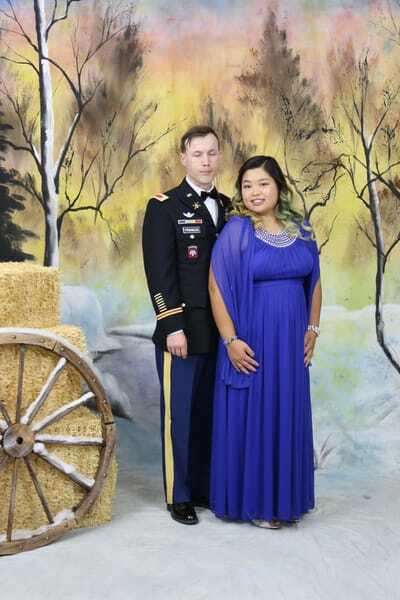 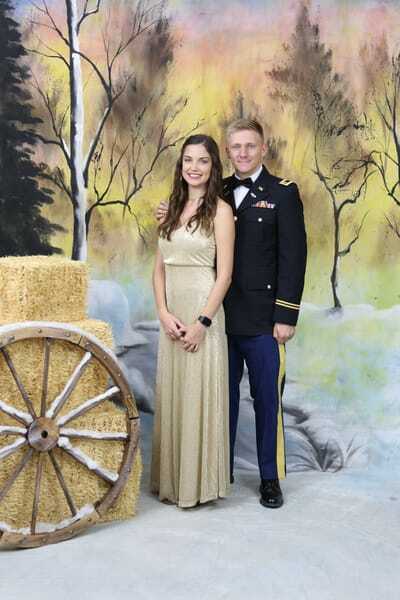 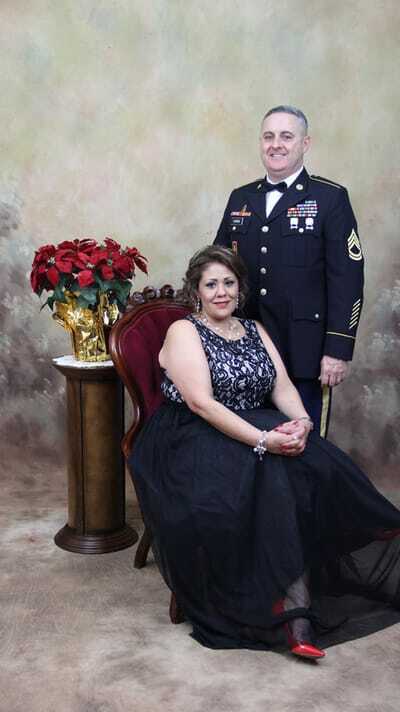 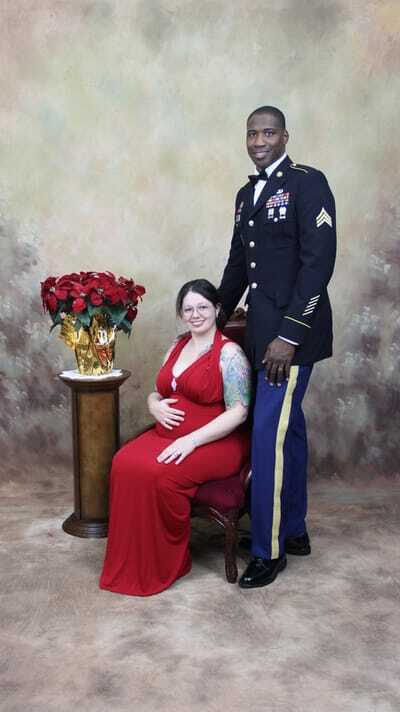 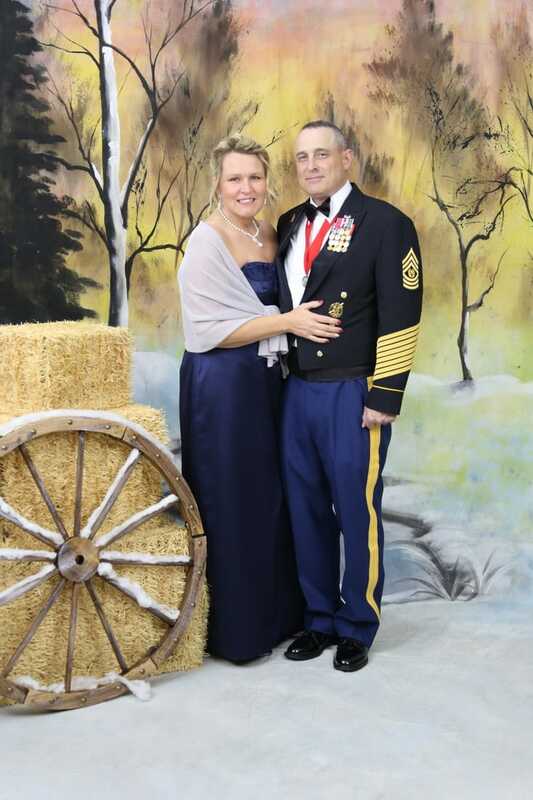 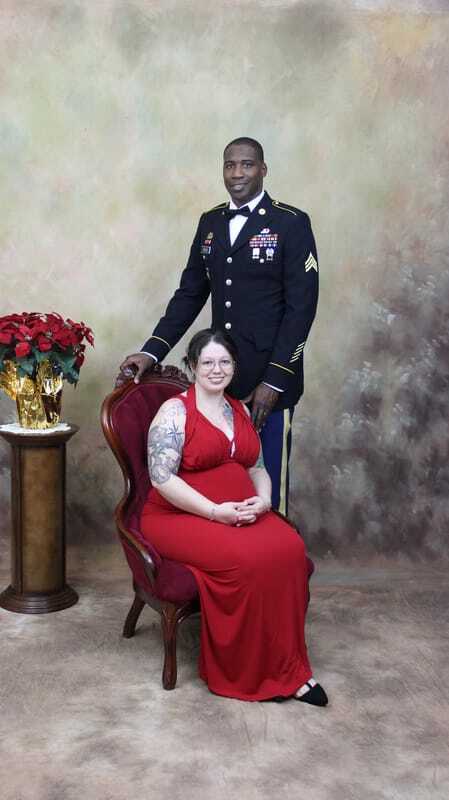 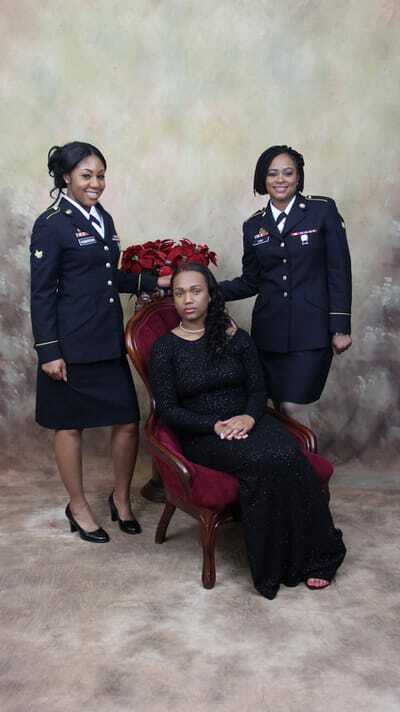 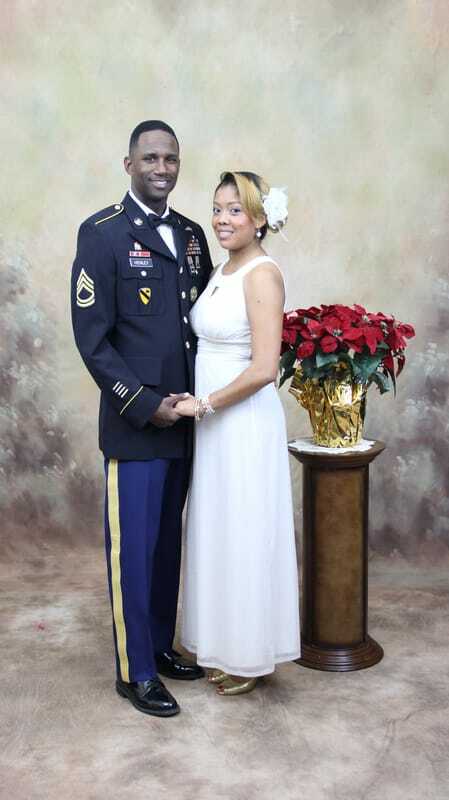 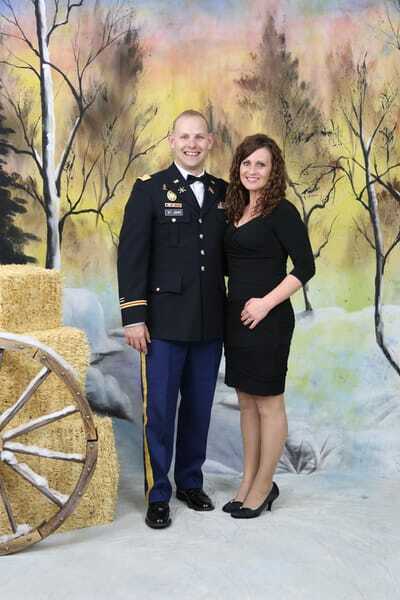 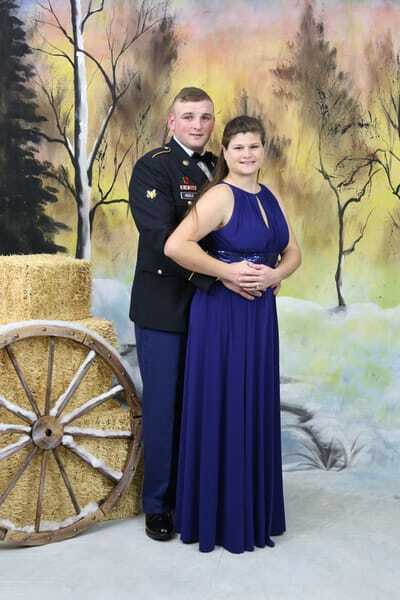 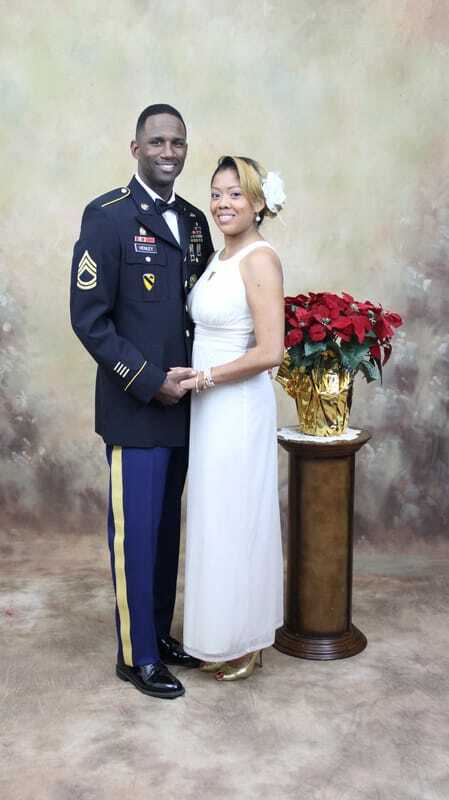 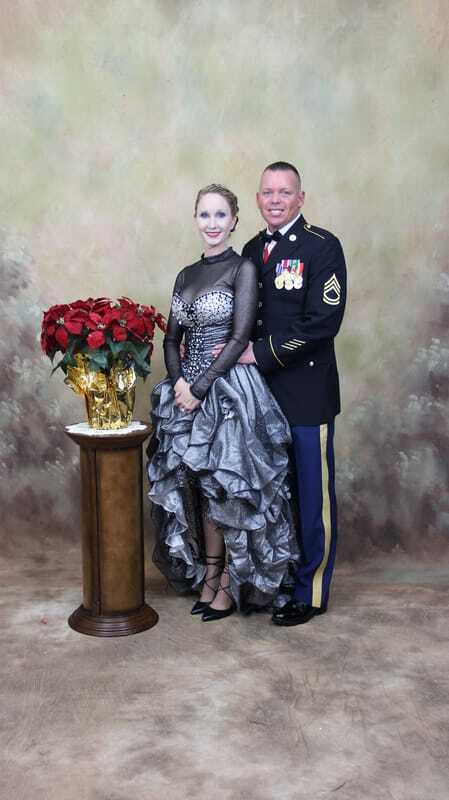 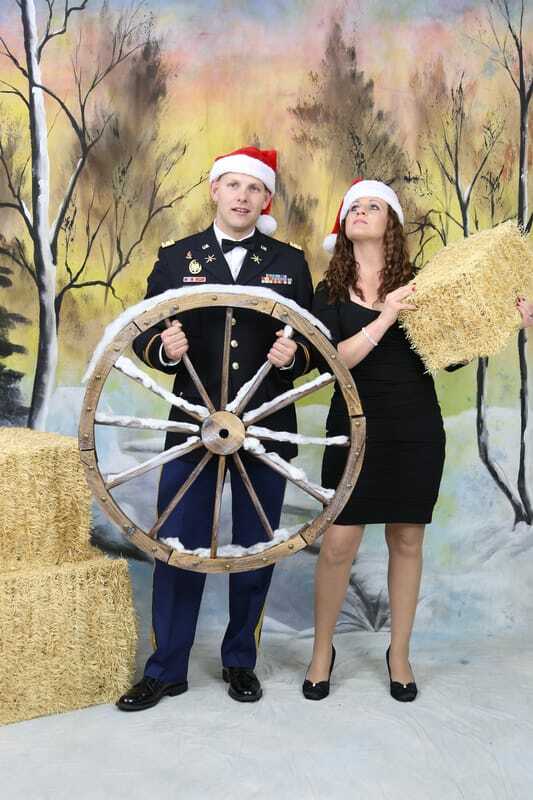 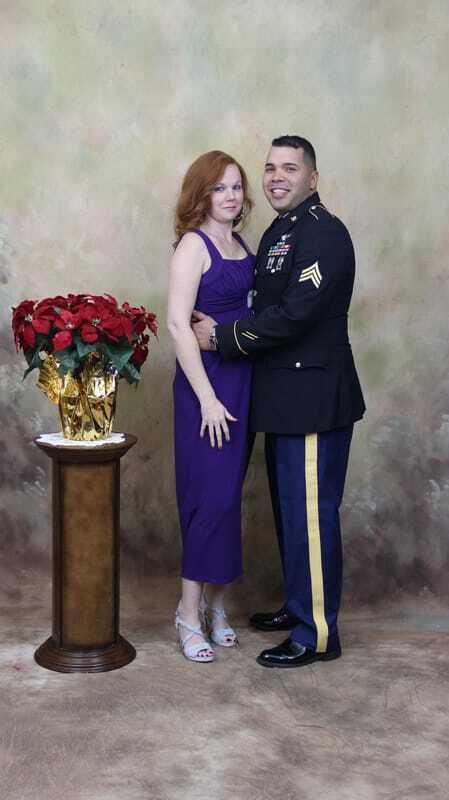 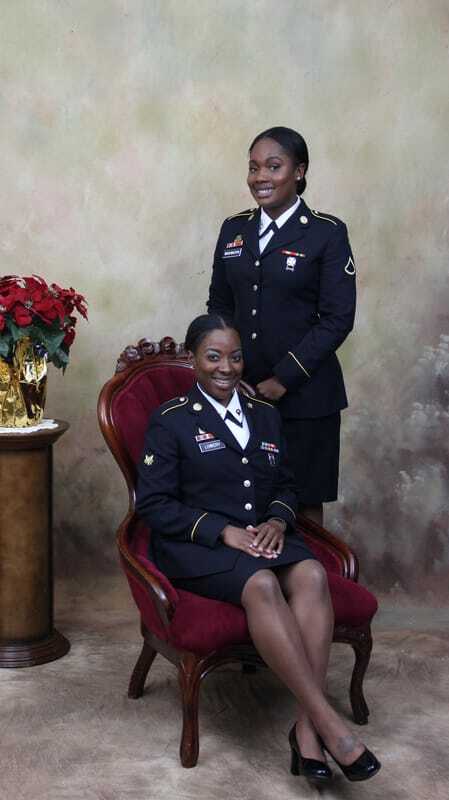 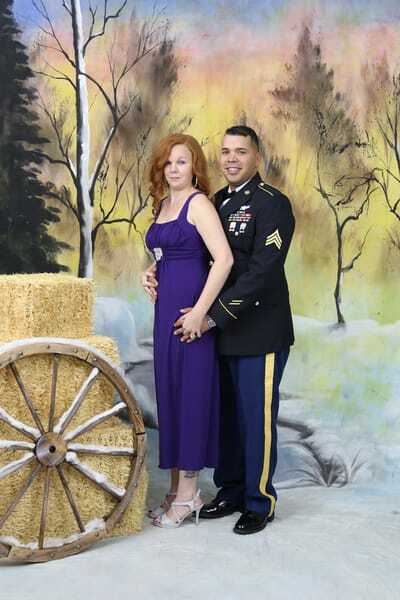 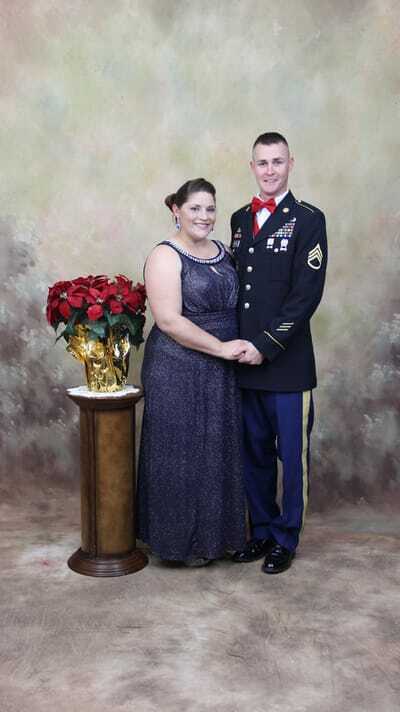 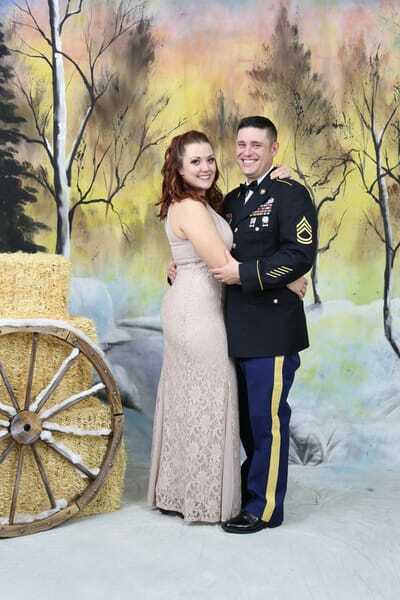 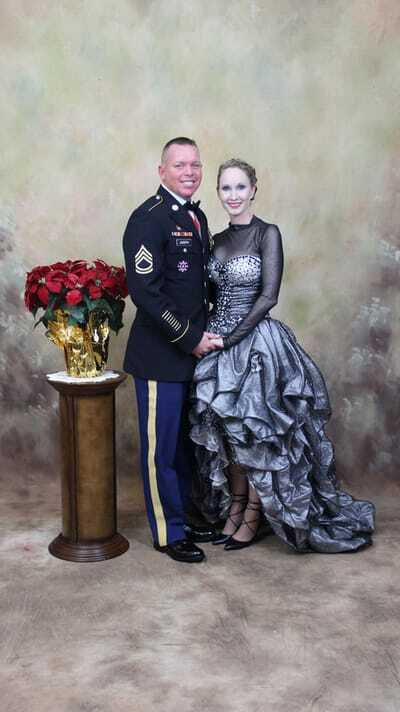 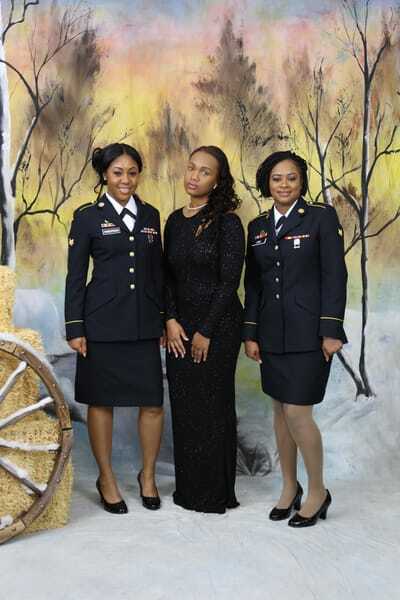 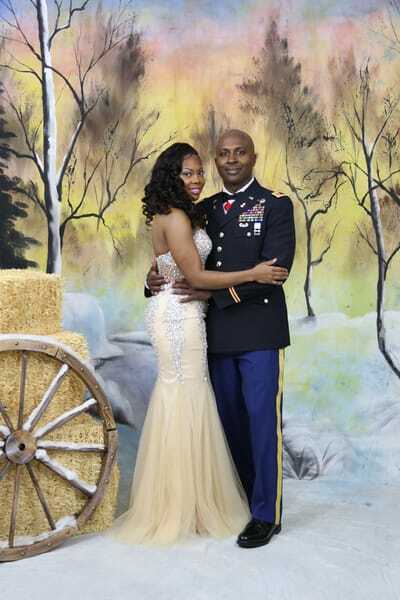 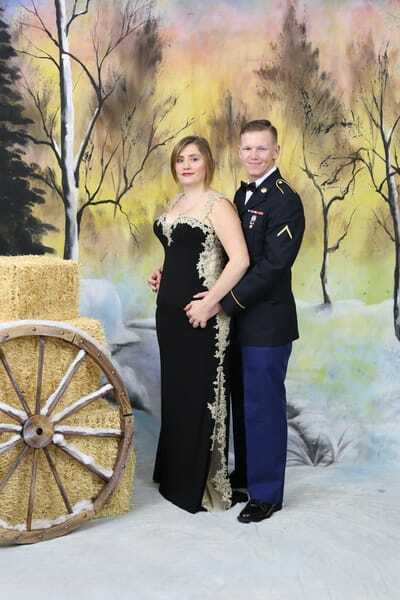 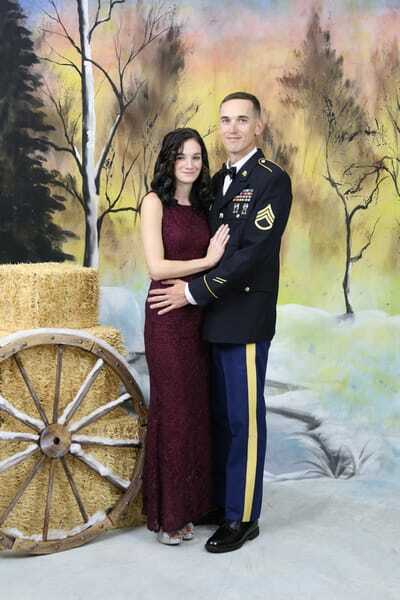 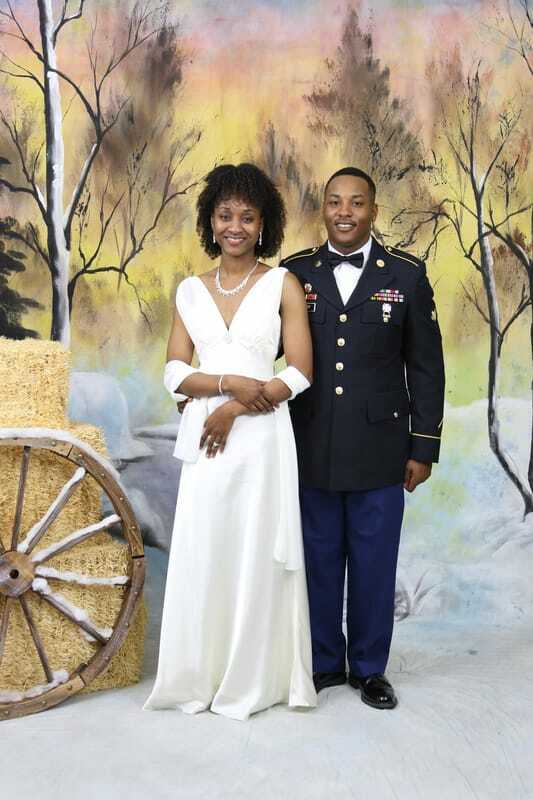 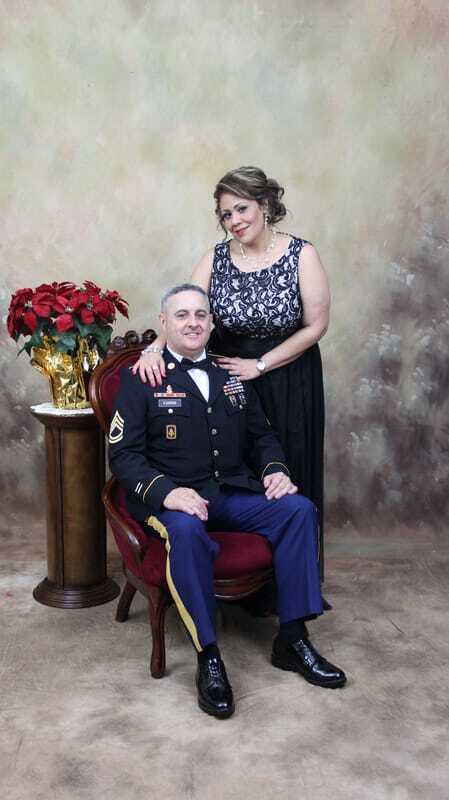 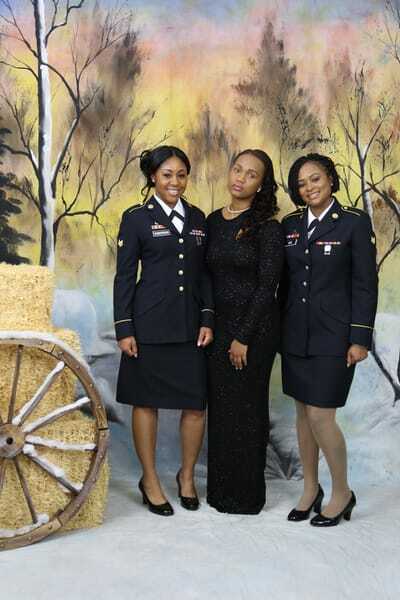 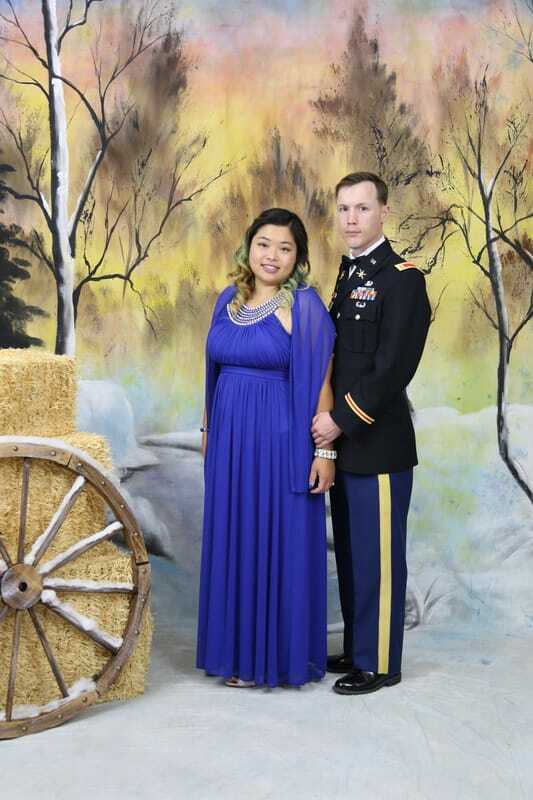 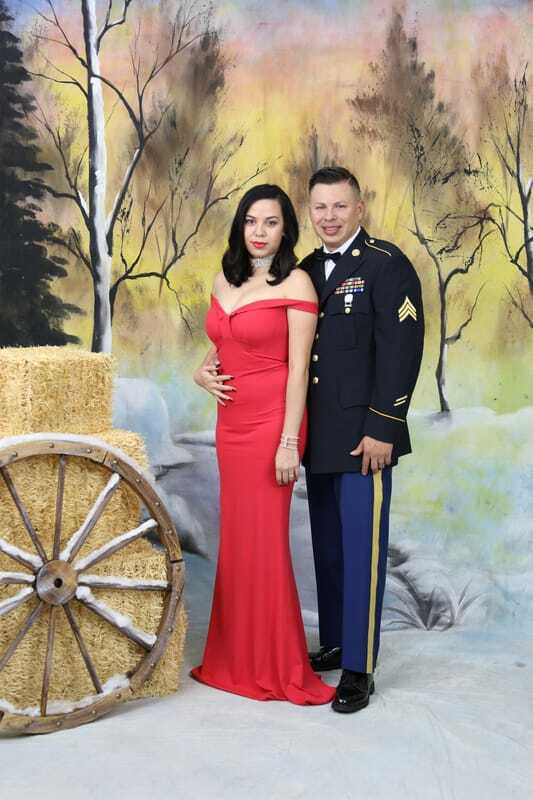 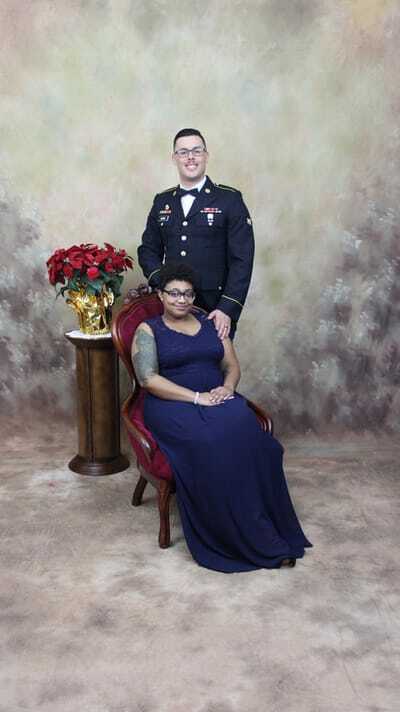 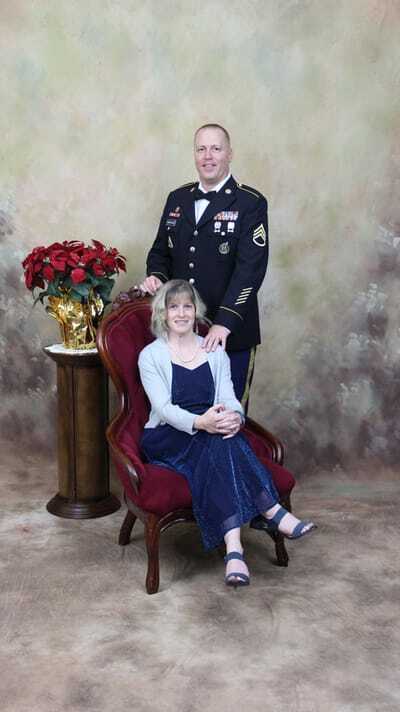 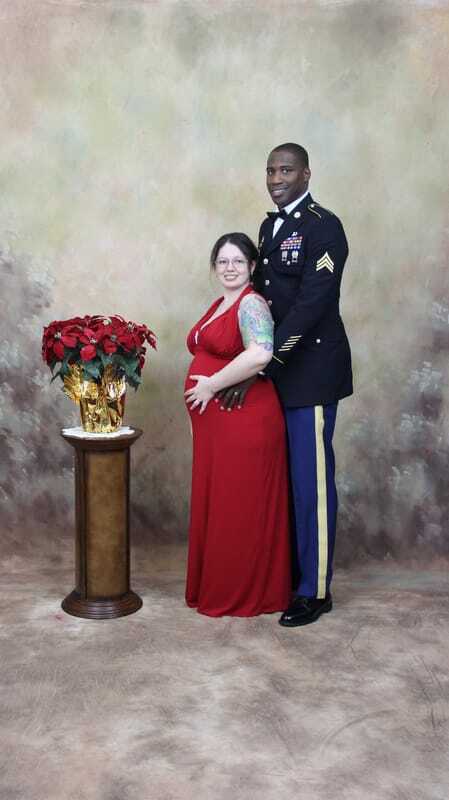 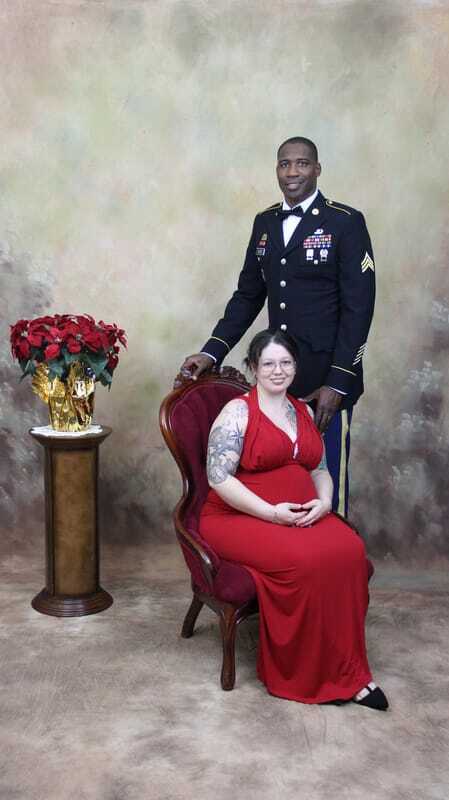 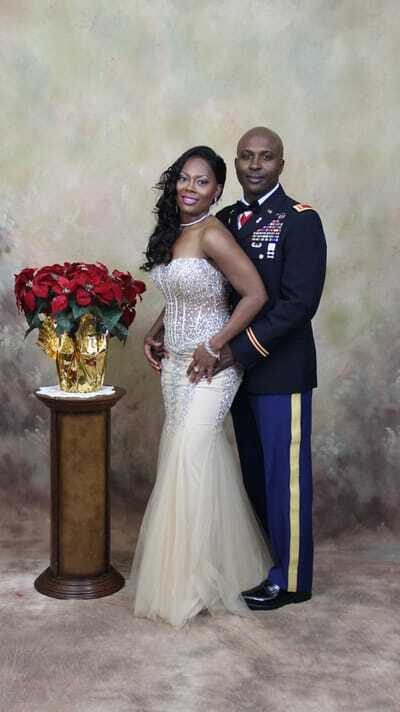 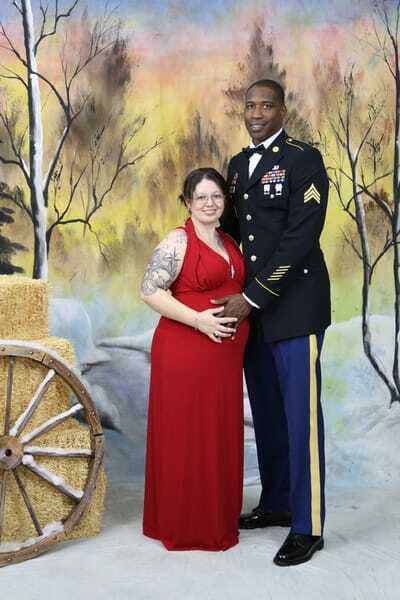 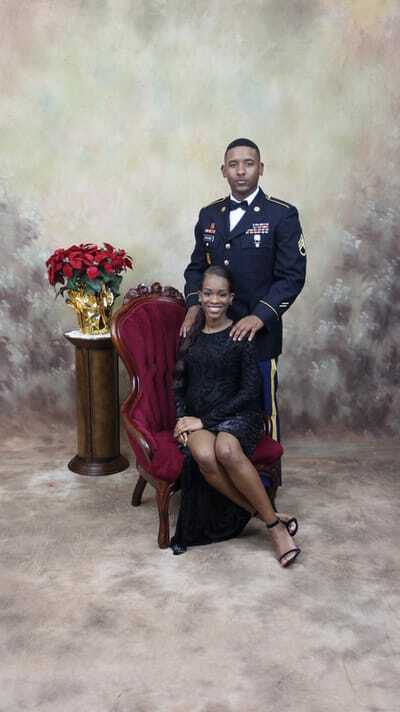 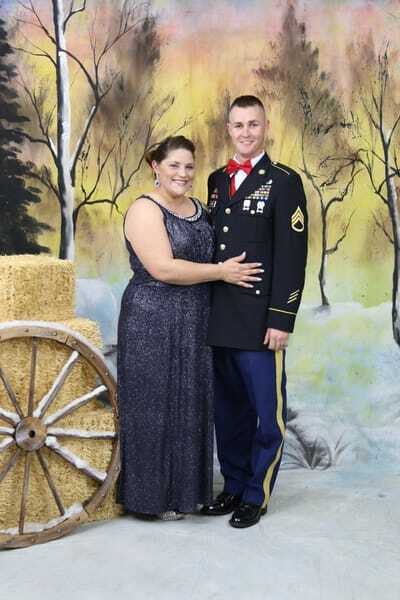 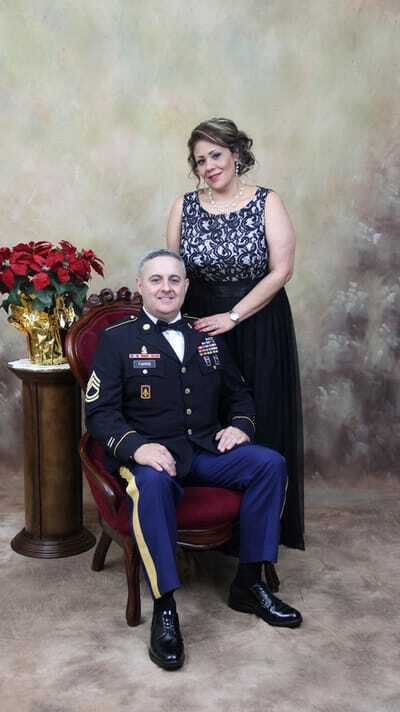 Thank you for choosing Kane Studios to photograph your Military Ball. 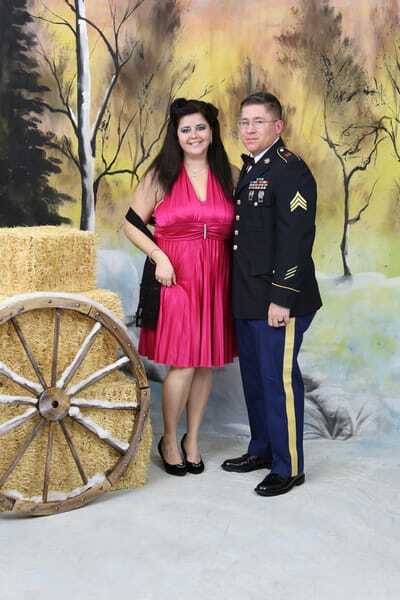 Download your image or images along with the pdf. 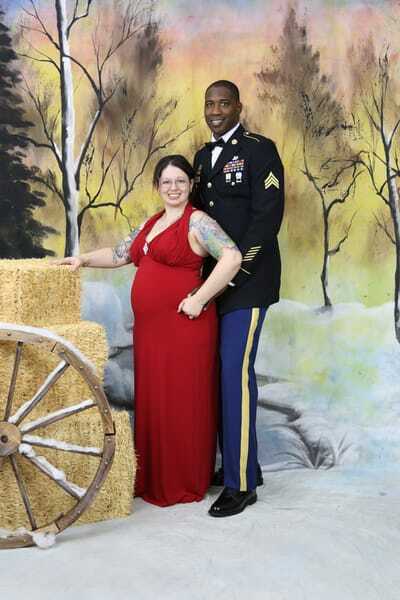 file for your copyright. 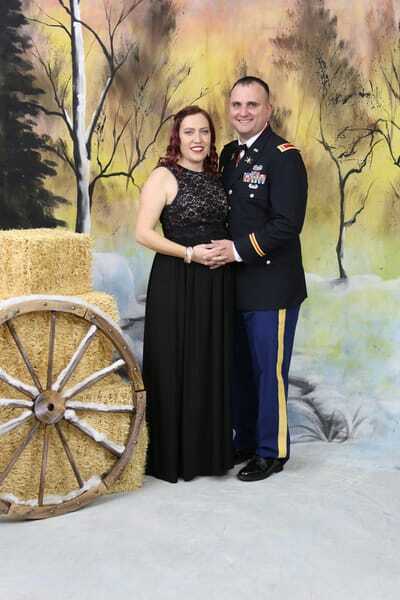 If you purchased the high resolution for your image send me a copy of your image along with the name on your receipt and I will send you the larger file.